For all the benefits of space age design, its still apparent that keeping it simple works, too. 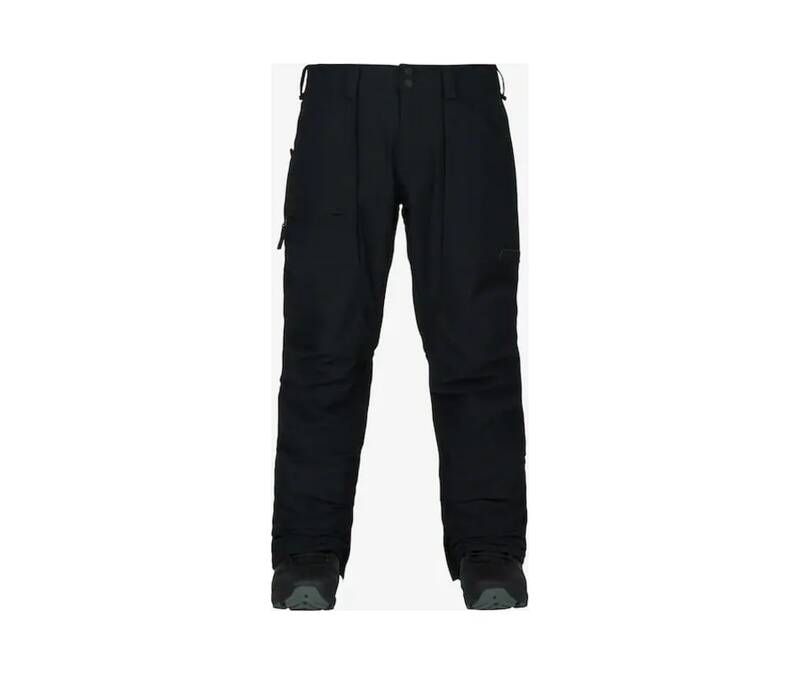 The less-is-more Burton Southside Pant meets all the requirements of a first rate shred pant without appearing too techy. Whether you choose the Slim Fit or the tailored Mid Fit, there is still room to layer and tweak. The shoe lace draw cord cinch reels it in for a final sag adjustment.